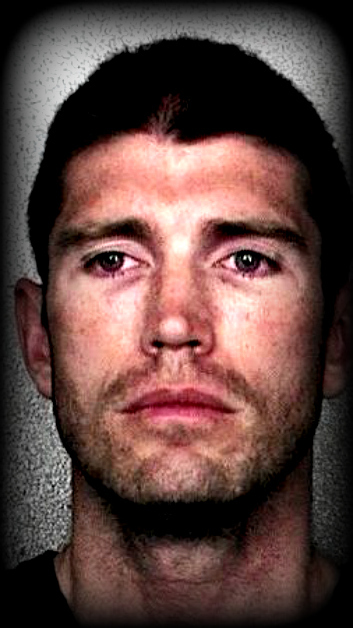 Coral Springs police officer Stephen Degerdon was on his way to being fired in 2011 after being charged with two counts of battery on a suspect... his termination was recommended ... but?? ?